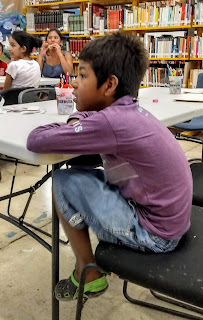 This year we were blessed to have extra help in every area of summer school and it was the best summer school yet! Our scholarship recipients helped in registration, more moms were on hand and we had 5 volunteer teachers! Audrey and Roberto of ACA, gave a drug prevention presentation for the older kids. 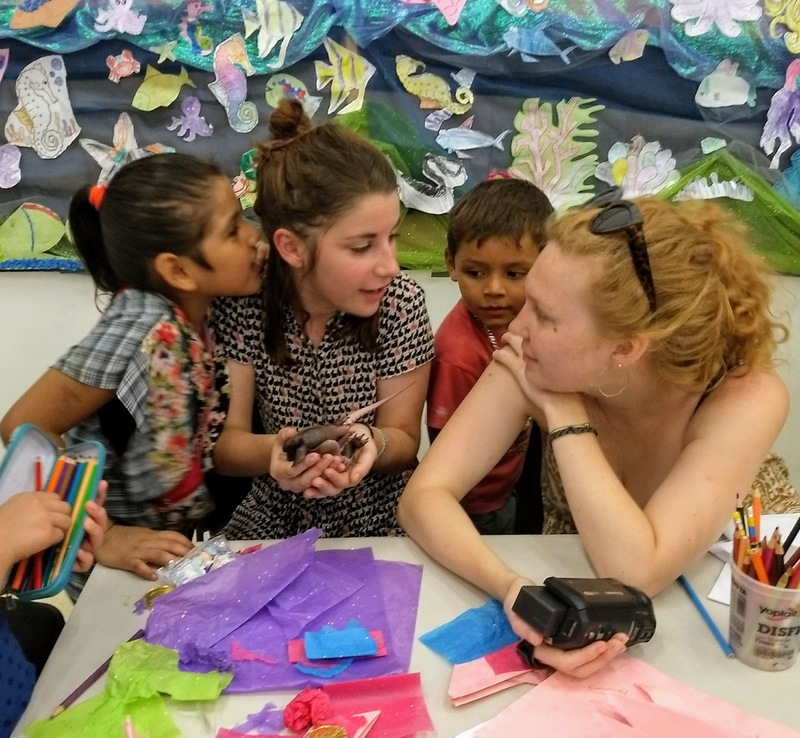 All in all, it was a richer, fuller experience for everyone involved, not just the children. Giles created a panoramic mural that gave us a head start to inspire us with the theme of this year: Mi maravilloso mar - My wonderful ocean! In Aticama, the ocean is literally at our feet but for the children it may have been the first time to consider it as a portal to the world. Each day we studied some aspect of the ocean, from the tiniest organism to the largest animal on the planet and the endless variety of marine life. We studied the coral reefs - that incredible and delicate nursery to millions of species of fish and plants. We looked at how the ocean affects the weather all over the earth as we experienced it first hand with record high heat and thunderstorms. Finally, we looked at trade - how the ocean is the biggest road connecting us to the coasts of all the continents and bringing us every commodity imaginable. 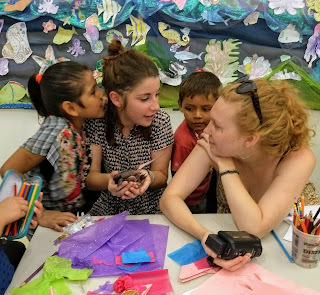 Each day the children added their drawings of fish, coral, sharks, whales, boats, etc. to a mural of their own. 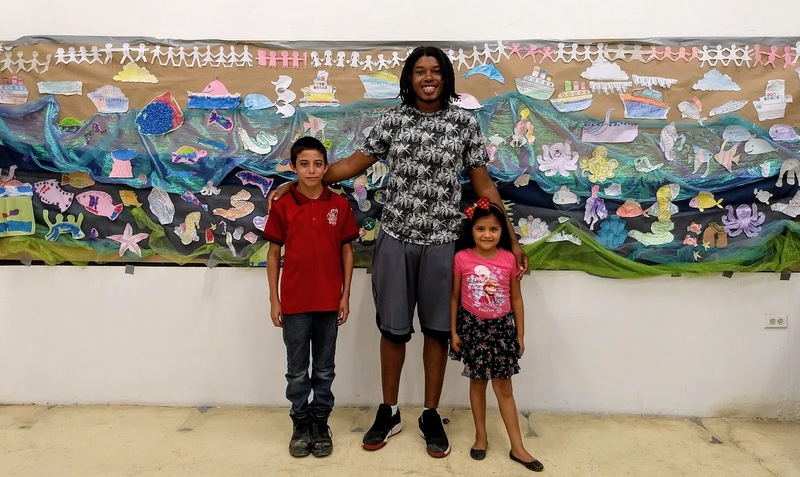 At the top are cut outs representing each child symbolizing their relationship to the marvelous ocean. The star and mascot of our theme was the octopus. This invertebrate is intelligent, adaptable, sensitive, efficient and has three hearts! We need a creature with a lot of heart to symbolize what is really needed to take care of each other, the ocean and the planet. We will need those qualities of intelligence and sensitivity if we are to adapt to the changes that await us. There is really only one great ocean. That vast body of water connects us to everything and everyone and that was probably the most important thing shared - what we all have in common. We had a pleasant day with several BMA friends stopping in to say hello. It was the hottest clinic so far this year. Dr. Beltran brought his wife Michaela. We're always glad to see her and have her help. They were celebrating their 29th anniversary - congratulations! One of our early morning clients was the priest who brought in his little white cat. It was sweet to see him baby-talk her as she snuggled to his touch. By 8:30, Nena and Anne had checked in only 7 of our appointments. Katherine arrived in a rumbling cloud of exhaust fumes, with four on the floor (dogs, that is) and a cat behind the wheels - that's pure Katherine! Then Audrey came a second time with more dogs - in short order we were on a roll. In total, 2 cats: 1 female, 1 male, and 16 dogs: 13 females - 2 pregnant with 8 each, and 3 males. 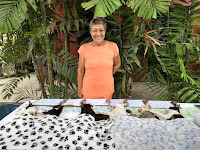 Trini and her two granddaughters, Victoria and Valeria, took excellent care of the cats. Love for animals is definitely a family trait she is passing on. 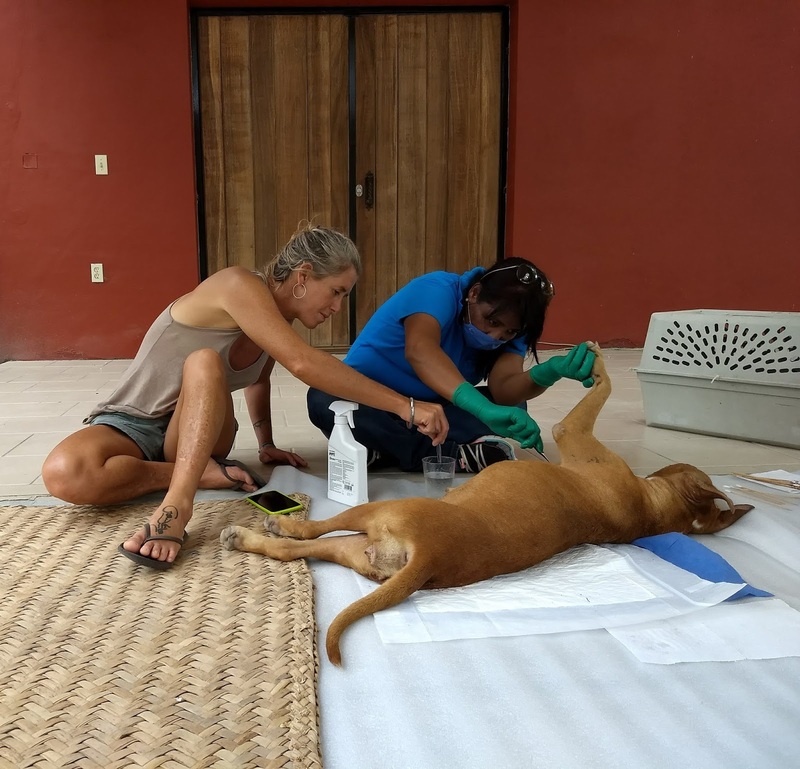 Nena, Jenny, Minerva, Katherine and Amaranth were on the mats with the recovering dogs, cleaning ears and paws and de-ticking - our motto: No tick un-picked! Or as Katherine says, no tick left behind. Midday, Jorge and Leon came by with a delicious Italian lunch and a perfect lemon cake. With a checkered tablecloth and red wine, we could have been in a Mediterranean courtyard - lovely! Thanks, Jorge for un delizioso pasto - bellisimo! Glad to have Barb, Giles and Wally join us too! Lunch with the team is the best part of the clinic! Why do we do this? Because we're bea-U-tiful, bell-Isimo BMA. Tuvimos un día agradable con varios amigos de BMA parando para saludar. Fue la clínica más caliente en lo que va del año. El Dr. Beltrán trajo a su esposa Michaela. Siempre nos alegra verla y tener su ayuda. Estaban celebrando su 29º aniversario de boda, ¡felicidades! Uno de nuestros clientes de la madrugada era el sacerdote que trajo a su gatito blanco. Fue muy dulce verle hablarle como un bebé mientras ella se acurrucaba a su tacto. A las 8:30, Nena y Anne se habían registrado en sólo 7 de nuestras 22 citas. 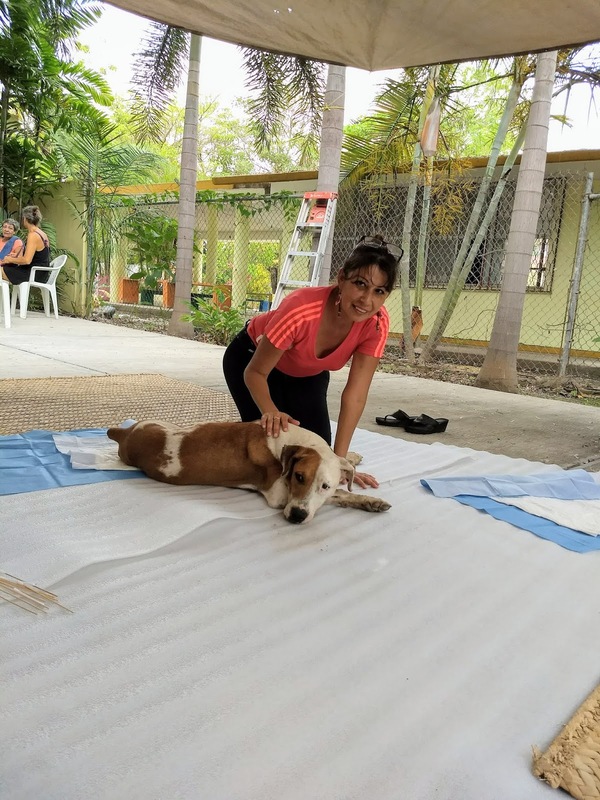 Katherine llegó en una nube retumbante de gases de escape, con cuatro en el piso (perros, eso es) y un gato detrás de las ruedas - eso es pura Katherine! Entonces Audrey vino por segunda vez con más perros - en poco tiempo estábamos en racha. En total, 2 gatos: 1 hembra, 1 macho y 16 perros: 13 hembras - 2 embarazadas con 8 cada una, y 3 machos. Trini y sus dos nietas, Victoria y Valeria, cuidaron muy bien de los gatos. El amor por los animales es definitivamente un rasgo familiar que ella está transmitiendo. 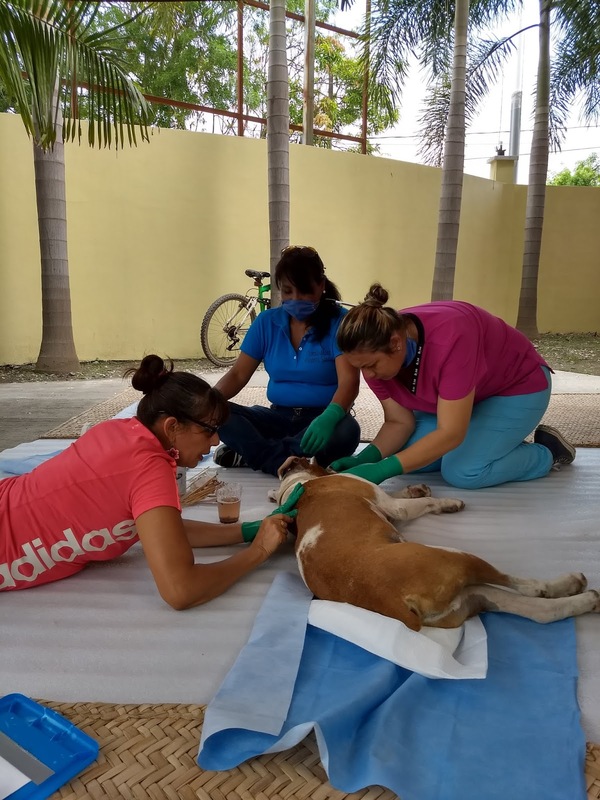 Nena, Jenny, Minerva, Katherine y Amaranth estaban en las colchonetas con los perros en recuperación, limpiando orejas y patas y despalillando - nuestro lema: ¡No hay garrapatas sin escoger! O como dice Katherine, ninguna garrapata se queda atrás. Al mediodía, Jorge y León vinieron con un delicioso almuerzo italiano y un perfecto pastel de limón. Con un mantel a cuadros y vino tinto, podríamos haber estado en un patio mediterráneo, ¡qué bonito! Gracias, Jorge por un delizioso pasto - bellisimo! Me alegra que Barb, Gilles y Wally también se unan a nosotros! El almuerzo con el equipo es la mejor parte de la clínica! ¿Por qué hacemos esto? Porque somos hermosísimos, bell-Isimo BMA. Mi MARavilloso MAR. This subject is in keeping with the previous year on ecology. Wouldn't it be wonderful for the kids to fall in love with their own front yard, how incredibly valuable and awesome the ocean is and how it connects them to the world? That's our aim! animals of the ocean - from the tiniest to the largest. The octopus is going to be one of the stars of the week. We are going to share the story of the intelligence of the octopus and the many wonder-full things of her unique design. 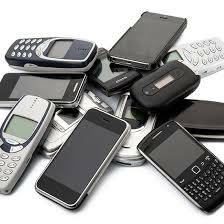 Consider donating your old cell/smart phone for BMA to recycle into clinic funds. Everybody has one stuck away in a junk drawer. Our techies can give them new life and sell them to folks who can't afford the latest and greatest. Now that's SMART for everybody! These two kittens were thrown on the roof of the hardware store next to Aticama's library. We were informed that they had been there for four days. Estos dos gatitos fueron arrojados al techo de la ferretería junto a la biblioteca de Aticama. Nos informaron que habían estado allí durante cuatro días. The 3 colors is obviously a female, the grey seems a male. El 3 colores es obviamente hembra, el gris parece macho. Clinic opens at 7:30 am. / La clínica abre a las 7:30 am. Appointments held till 8:30 am. / Las Citas se mantienen hasta las 8:30 am. 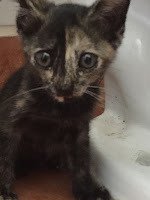 To add an animal on the list of appointments, please send message on facebook.com/bahiamatanchenanimals/. Or send an email to Anne. Trilby - Aticama - Dog F.
Ramon Rebeco - perra - parto en mayo. Sandra Diaz - Gata F.
With high temperatures breaking records and making the news and rain in the forecast, we were blessed with an overcast day. I came prepared with an over-sized sombrero to be the move-with-me shade over my coconut, but it wasn't needed. We had a few less animals this month. It was probably due to Katherine being AWOL. We can usually count on her arriving with "extra" animals. However, we did have a Katrina cat and Katrina dog. 32-less homeless dogs. One way of looking at the math is 18+32=50!!! Also, two female dogs were sterilized and treated for venereal cancer. These procedures take more time and care. 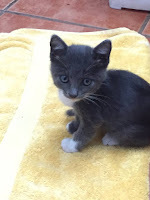 We treated 11 female dogs, 6 female cats, and 1 male cat and Jenny found a permanent home for an orphan kitten. It was an especially long, working day - Anne began at 6:30 and left at 6:30. 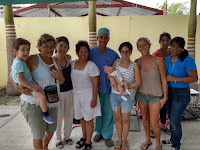 We had a surprise visit by Dr. B's family and had the pleasure of meeting his adorable new granddaughter and 3 years old grandson. 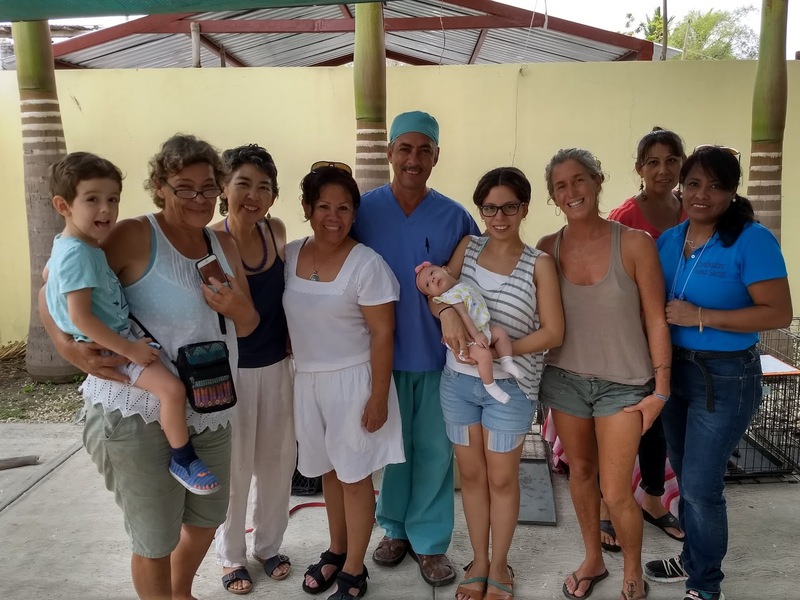 His wife, daughter and son have frequented past clinics to help their father in surgery so his family is BMA family. At the end of the day he was so tired that he was thinking to return to Tepic until Anne reminded him that his family was in San Blas, waiting for him to join them. Our excellent crew includes two new employees: Nena and Trini. They are trainees for assistant clinic director and that means learning every aspect of what it takes to have a clinic - no small feat but they have committed to 6 months of training. They both add to the compassion and dedication of our team and bring their own strengths as well. Thanks Nena and Trini for cat care. 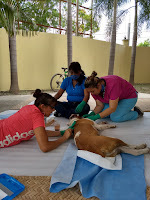 Thanks Jenny, Gabriele, Nena, Minerva and Amaranth for dog recovery. Thank you Dr. B and Ana - awesome! Thank you, Gabriele for refreshing us with the perfect summer lunch. And thank you Anne and Kenny for caring for all of us so we can care for cats and dogs. Con las altas temperaturas rompiendo récords y haciendo las noticias y la lluvia en el pronóstico, fuimos bendecidos con un día nublado. Vine preparado con un sombrero de gran tamaño para que fuera mi sombra sobre el coco, pero no era necesario. Tuvimos unos pocos animales menos este mes. Probablemente se debió a que Katherine se ausentó sin permiso. Normalmente podemos contar con que llegará con animales "extra". 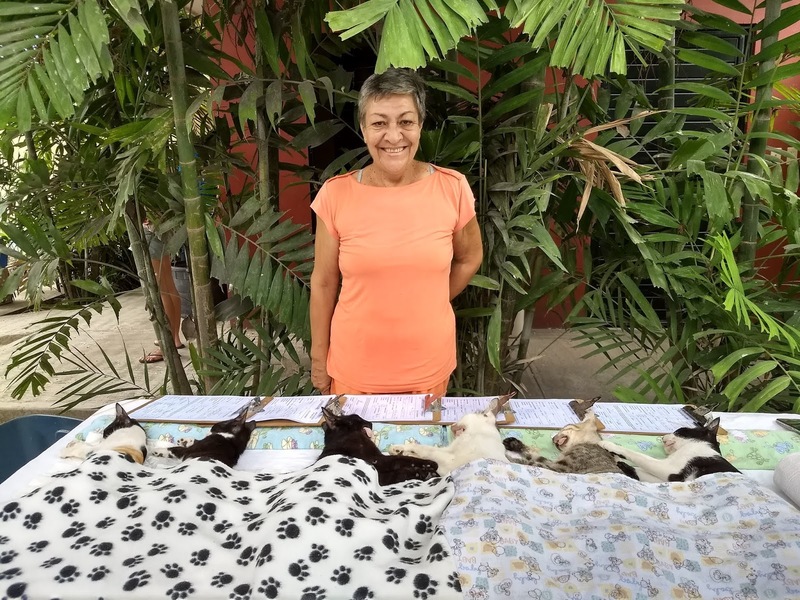 Sin embargo, teníamos un gato Katrina y un perro Katrina. Fue un día ajetreado e intenso. Tratamos 18 animales - 4 estaban preñados, lo que resultó en 32 perros menos sin hogar. Una forma de ver las matemáticas es ¡18+32=50! Además, dos perras fueron esterilizadas y tratadas por cáncer venéreo. Estos procedimientos toman más tiempo y cuidado. Tratamos a 11 perras, 6 gatas y 1 gato y Jenny encontró un hogar permanente para un gatito huérfano traído por Minerva. Fue un día especialmente largo y laborable - Anne comenzó a las 6:30 y se fue a las 6:30. 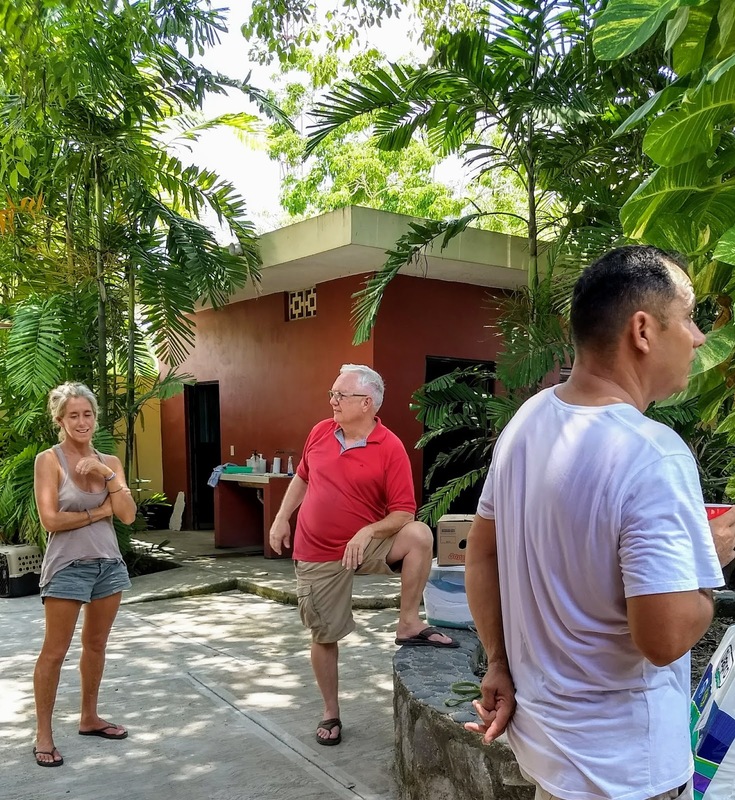 Tuvimos una visita sorpresa de la familia del Dr. B y tuvimos el placer de conocer a su adorable nueva nieta y a su nieto de 3 años. Su esposa, hija e hijo han frecuentado clínicas en el pasado para ayudar a su padre en la cirugía, por lo que su familia es la familia BMA. Al final del día estaba tan cansado que pensaba volver a Tepic hasta que Anne le recordó que su familia estaba en San blas, esperando que se uniera a ellos. Nuestro excelente equipo incluye dos nuevos empleados: Nena y Trini. Son aprendices por asistente-director de la clínica y eso significa aprender cada aspecto de lo que se necesita para tener una clínica - no es una hazaña pequeña, pero se han comprometido a 6 meses de formación. Ambos contribuyen a la compasión y dedicación de nuestro equipo y también aportan sus propias fortalezas. Gracias Nena y Trini por el cuidado de los gatos. 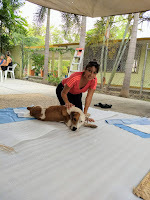 Gracias Jenny, Gabriele, Nena, Minerva y Amaranta por la recuperación de los perros. Gracias Dr. B y Ana - impresionante! Gracias, Gabriele, por refrescarnos con el almuerzo de verano perfecto. 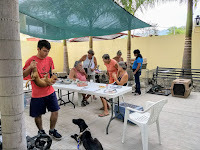 Y gracias a Anne y Kenny por cuidar de todos nosotros para que podamos cuidar de gatos y perros.